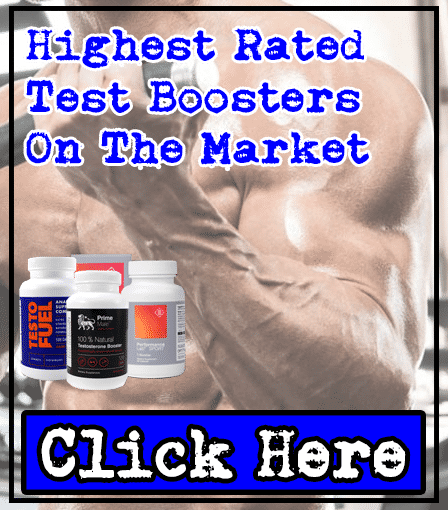 Hydroxycut SX-7 Revolution Review | Expert Analysis | Does It Work? Hydroxycut SX-7 Revolution is a fat burner supplement made by MuscleTech, which adds to their popular 'Hydroxycut' series - it's marketed as the 'ultimate theromogenic' so we're expecting big things here. 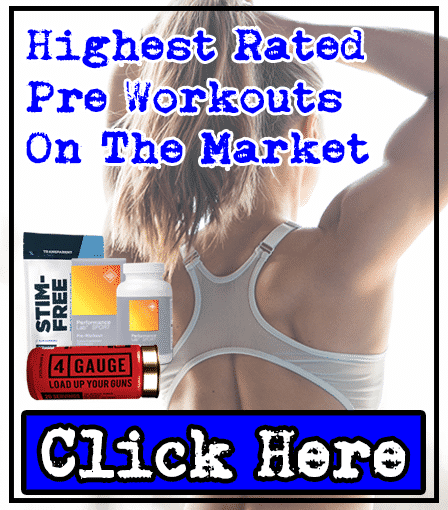 It costs $89.99 for 30 serving containers (on GNC or Amazon), with a serving size of 2 capsules per day - this is one of the most expensive fat burner supplements we've ever reviewed, so you'll want to read our expert review before you buy it. MuscleTech are a supplements brand owned by Iovate Health Sciences Inc. It was founded in 2008, and were the first company to release an 'creatine-carbohydrate-alpha lipoic acid' product. They have a great reputation for their 'Hydroxycut' fat burner series (which SX-7 Revolution is part of) - so let's see whether the ingredients in their release in 2017 can prove it's worth the HUGE $89.99 price tag. 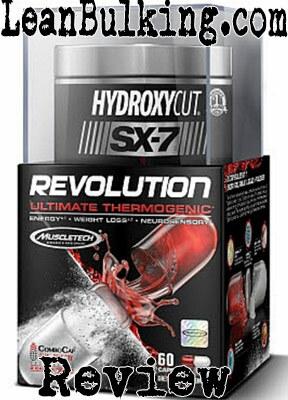 Hydroxycut SX-7 Revolution 'Ultimate Theromogenic' contains 8 main ingredients, which isn't bad amount. 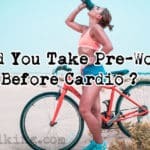 However, we'll be taking a close look at whether the ingredients are safe and effective - especially because most of you reading this will be thinking about spending the HUGE $89.99 on Hydroxycut Sx-7 Revolution. From first glance, we're glad that this fat burner doesn't contain any proprietary blends (meaning you can see the exact dosages of each ingredient inside). This allows us to fully analyze this product and give you an in-depth, educated review. However, we also noticed that Hydroxycut SX-7 Revolution is missing some of the best fat burning ingredients on the market (such as Green Tea Extract and Cayenne Pepper Extract) - for the price your paying, $89.99, you should be getting the very best so this is disappointing. 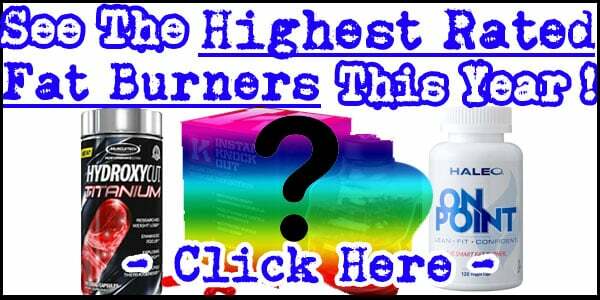 Anyway, we'll give you our expert analysis of this fat burner before you make the big decision - to show you how good this fat burner really is. CLA is quite a well-known ingredient believed to promote fat loss, but recent studies show that this has no effect on your body fat levels. However, it's not completely useless; simply put, it's shown to help preserve lean muscle mass - which is a good benefit during a cut. We would've preferred to have a chilli pepper powder or Green Tea Extract instead; these have proven to promote fat loss directly. This is one of our favorite fat burning ingredients, as it's proven to promote fat loss. Here's how it works: basically, it's a great source of chlorogenic acid that helps you to shred belly fat by raising your metabolism - studies have proven that it works, so it's very reliable. 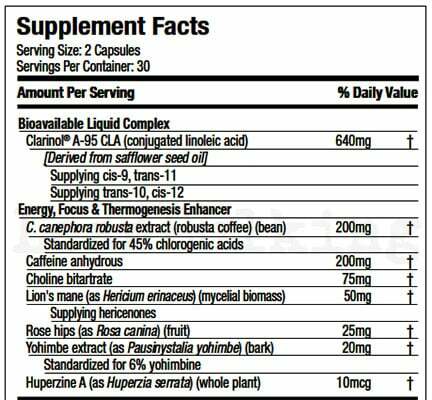 MuscleTech has also added a good dosage here, so no problems with this ingredient. Caffeine is our favorite stimulant in any supplement, as it's proven to be safe and effective. It's great for raising your energy levels while you cut calories, which really helps you lose body fat. The only thing you have to worry about is the dosage of Caffeine - high amounts can cause jitters or energy crashes (which are probably the most common side effects from taking supplements in general). However, MuscleTech has done a good job here by adding 200mg, which will keep you safe from any side effects. As a general rule, we recommend choosing fat burners that contain less than 100mg Caffeine per capsule - Hydroxycut SX-7 Revolution contains exactly 100mg per capsule. 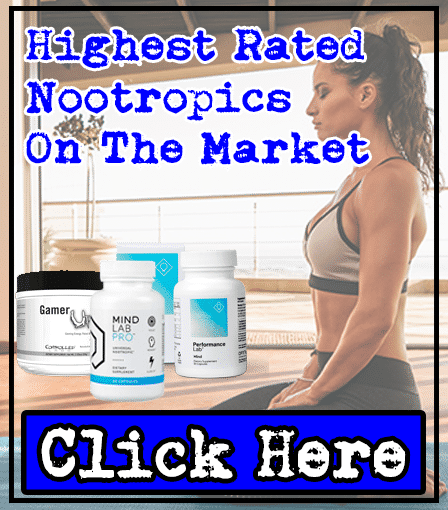 Choline is always the worst ingredient in any supplement - simply put, it's shown to cause side effects, without offering any benefits (meaning it's a useless ingredient here). What side effect does it cause? It causes you to suffer fishy odors in your breath and sweat, which isn't enjoyable for anyone. We don't like smelling of fish while training in the gym, so and as it doesn't help to improve our workout either, we choose to avoid supplements containing Choline. We're not sure why MuscleTech has added Lion's Mane into their fat burner, Hydroxycut SX-7 Revolution. Basically, it's shown to improve your cognition, which can help you at work or during college - but it has no effect on your fat burning journey. For this reason, Lion's Mane is a useless ingredient here. Simply put, Rose Hips have shown to improve your joint health - but this has no impact on body fat. For this reason, this is another useless ingredient inside Hydroxycut SX-7 Revolution. 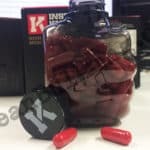 Yohimbe is one of the ingredients we avoid in supplements; basically, it's been banned in numerous countries such as the (UK & Canada) - and we've personally had bad experienced after consuming it. For this reason, we try to avoid any supplement containing Yohimbe. Huperzine A is believed to improve your cognition - however it hasn't even been proven to deliver this benefit in any studies. Not only that, Huperzine A has shown to cause numerous side effects (basically, it's another useless ingredient that causes a side effect). There are 2 ingredients inside Hydroxycut SX-7 Revolution that can cause side effects - Yohimbe and Huperzine A. We always try to avoid supplements that contain Yohimbe especially, as this has been banned in countries such as the UK and Canada as a result. There are many ingredients that MuscleTech could have chosen (especially Green Tea Extract or any chilli pepper) - for such an expensive product costing $89.99, we expected to not report any side effects here. Ultimately, for $89.99 this is a bad fat burner - it's one of the most expensive supplements we've ever seen on the market, and the ingredients can't back up the price (many are ineffective, and 2 can cause you to suffer numerous side effects). However, we MuscleTech should have been able to pay for better ingredients; such as Green Tea Extract and Cayenne Pepper Powder for how much their charging for this. In fact, our favorite fat burners available cost less than Hydroxycut SX-7 Revolution and are much better value for money (as they contain better ingredients and haven't been reported to cause any side effects). 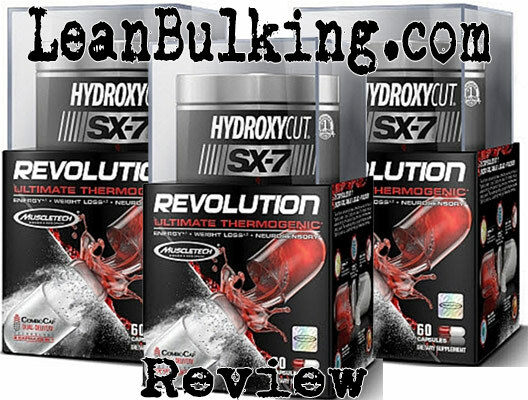 Hydroxycut SX-7 Revolution isn’t worth the HUGE $89.99 price tag. 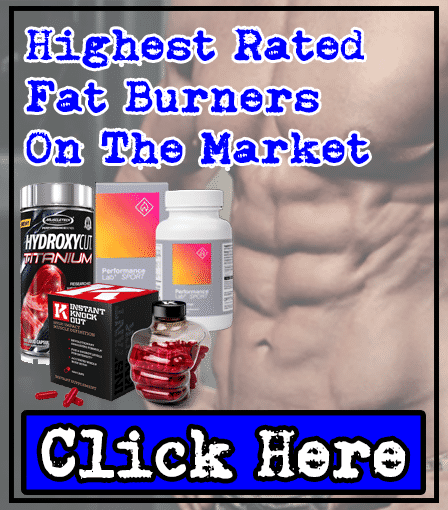 You can get much better fat burners at a lower price, and one of them even helped us get a shredded 6-pack personally (which you can see by clicking the link below).